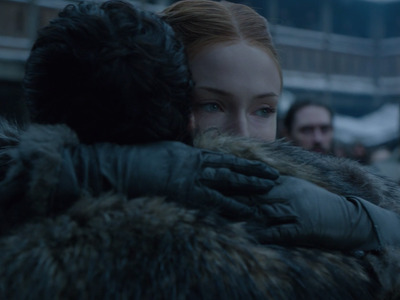 Many major characters were reunited for the first time in many years — and, for fans, many seasons. Family members embraced and old friends bantered playfully. 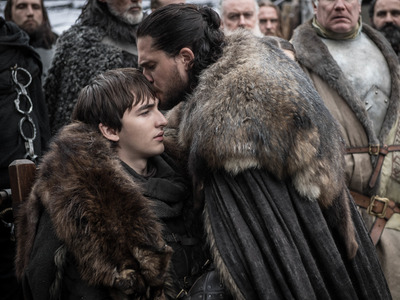 Jon said goodbye to Bran — who was in a coma after Jaime Lannister pushed him out a window — before Jon left to join the Night’s Watch. 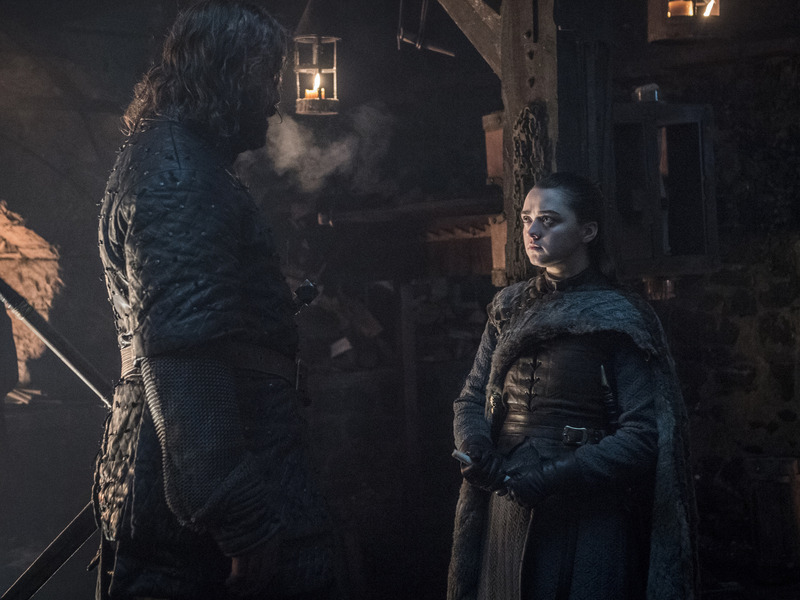 Though they’re happy to see each other, Jon and Sansa go on to have some disagreements in this episode.